One of the SPA frameworks that I really like is AngularJS since it provides a robust set of features that can be used out-of-the-box without having to be an expert in routing, history, data binding and more. It provides a solid base that you can build on top of. In the video you’ll learn how to get started with the AngularJS framework and some of the key features it provides that simplify SPA development. You’ll see how to use directives, filters and data binding techniques to capture and display data. 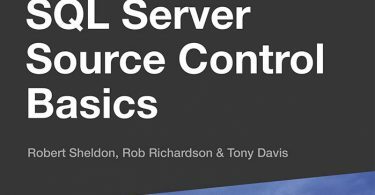 Next up is views, controllers and scope and the role they play followed by a discussion of modules, routes and factories/services. At the end of the video a sample application built using AngularJS is shown. I hope you enjoy the video and that it helps jump start your AngularJS learning process! 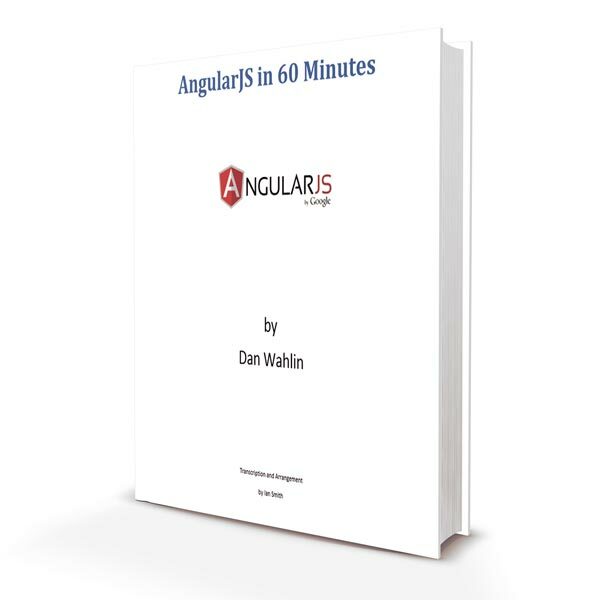 If you have already gone through the video tutorial by Dan Wahlin, titled AngularJS-ish in 60 Minutes, AngularJS in 60 Minutes is a great help. The ebook carries the transcription of the video (done by Ian Smith) with relevant screenshots and the timestamp of when a topic comes up. If you prefer some text to go along with the video, then this is the ebook to get.